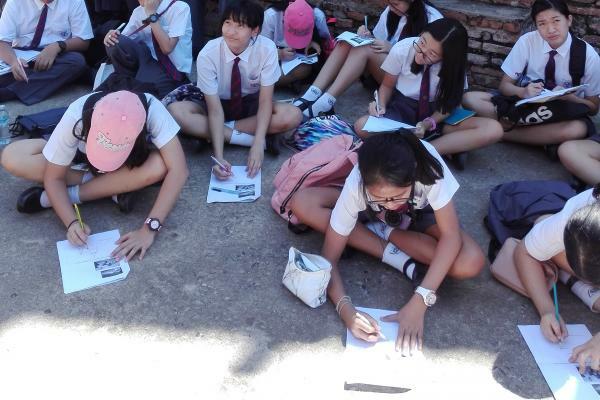 On Tuesday 19 September, Year 8 and Year 9 students visited Ayutthaya as part of a cross-curricular trip for Geography and Thai. 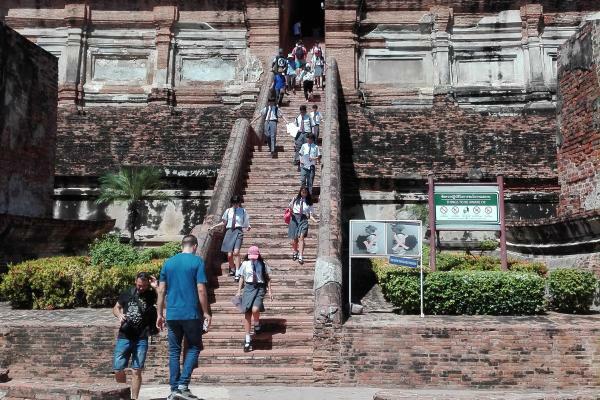 The students visited Wat Yai Chai Mongkhol Temple and the Ayutthaya Floating Market. 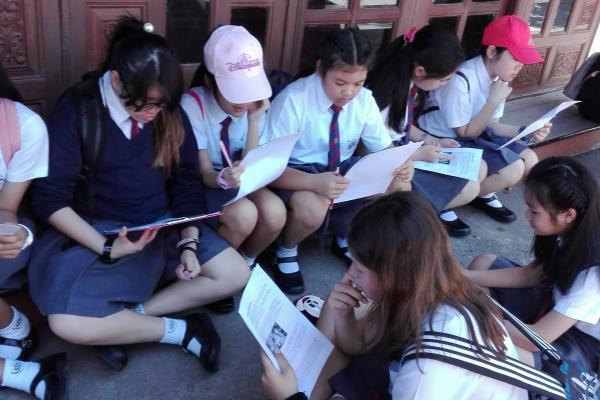 Year 8 were studying Thai culture and history as part of their IMYC studies. They watched a dramatic performance at the market as part of this. 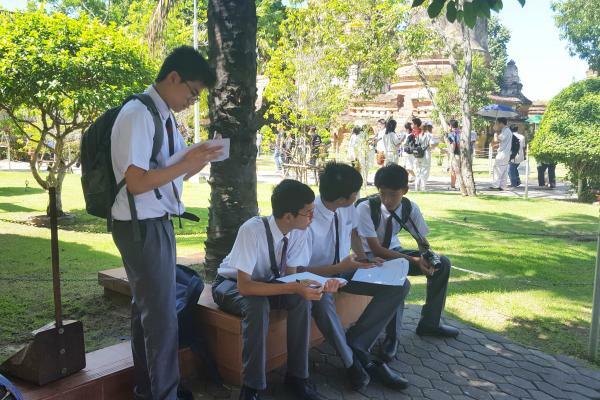 Our Year 9 Geography students were carrying out an investigation into whether tourism is helping Thailand to develop economically. They carried out people counts, traffic counts, land use surveys and questionnaires. Over the next few weeks the students will be analysing the data they collected. 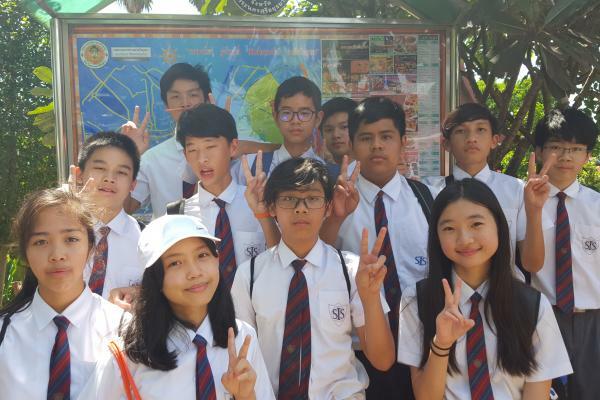 An enjoyable time was had by all.